The Agriculture Solution Package 2.0 uses the new A3-AG 2.0/N3-AG 2.0 flight controller and radar sensing system. The MG Intelligent Operation Planning System, DJI Agriculture Management Platform, and the new spraying system significantly improve agricultural plant protection efficiency. These additions make precise plant protection operation, efficient operation planning, and real-time flight management possible. 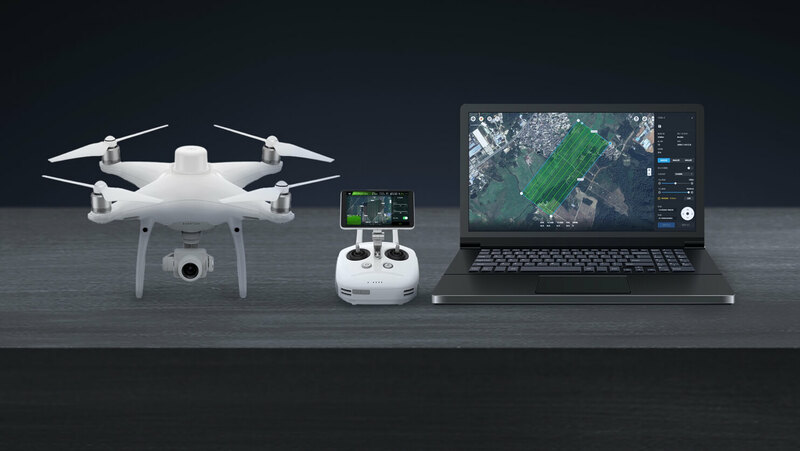 With the DJI Agriculture Management Platform, the Agriculture Solution Package 2.0 allows users to check aircraft status and closely monitor the operation. 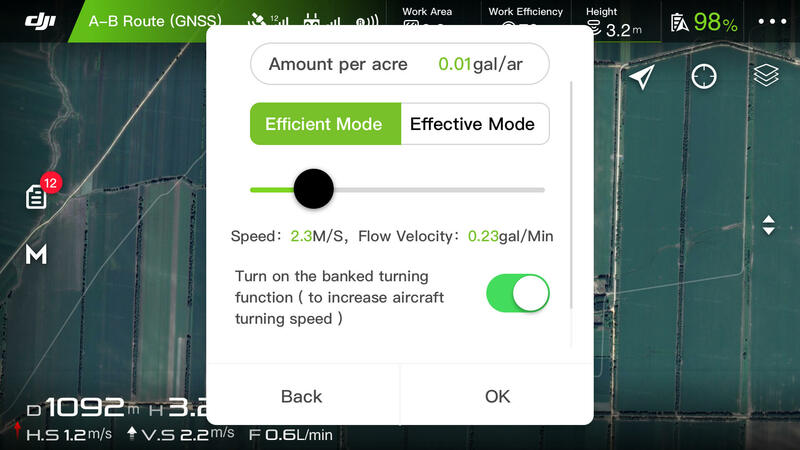 It also makes it more convenient to manage aircraft and operators, check the land, and allocate operation tasks, making for more efficient team management.Sharing field plan files can help pilots avoid repeated labor, and the new optimized Banked Turning mode improves flight operation efficiency. 1.Users can plan, edit, and change flight routes. 2.Users can easily set and adjust pesticide usage. You can also choose between Efficient mode and Intensive Spraying mode for different operational needs. 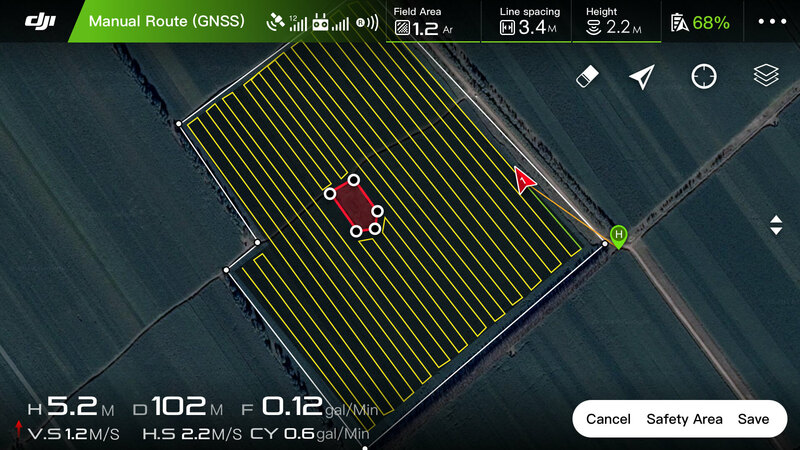 3.Through GS Pro, you can acquire real-time aerial images of the fields, set plant protection tasks, and export the tasks to your agricultural drones to begin a process automatically, making planning and operation more efficient. The upgraded flight controller, propulsion system, radar, and obstacle avoidance modules have greatly improved the safety of Agriculture Solution Package 2.0. The high-precision obstacle avoidance radar allows for detection of obstacles in front of, or behind the aircraft at a distance ranging from 1.5 to 30 meters. While flying over fields with complex terrain conditions, the aircraft will alert the pilot when it detects an object. It will automatically hover in front of the obstacle and pause the operation. Highly optimized algorithms allow flight controllers to adapt to various agricultural applications and provide stable flight control even when payloads shake during flight. The E Series propulsion systems communicate with the A3-AG 2.0/N3-AG 2.0 flight controller in real time, making immediate intervention possible. Short-circuit protection, interrupted motor protection, overcurrent and overvoltage protection, efficient cooling, and other functions allow for stable and reliable flight. Dustproof, waterproof, and anti-corrosion features make plant protection operations possible even under harsh environmental conditions. Strong payloads allow for more possibilities for agricultural applications. control the front pair and rear pair of nozzles separately. There are now different spraying modes available including forward, backward, and full spraying. The new pressure and flow sensors monitor the spraying rate in real time, exerting control over the speed and amount sprayed during use. Nozzles can also be used to attach extended spray booms. If you want to buy this product or become the dealer of this product, please leave us your information and we will contact you soon.